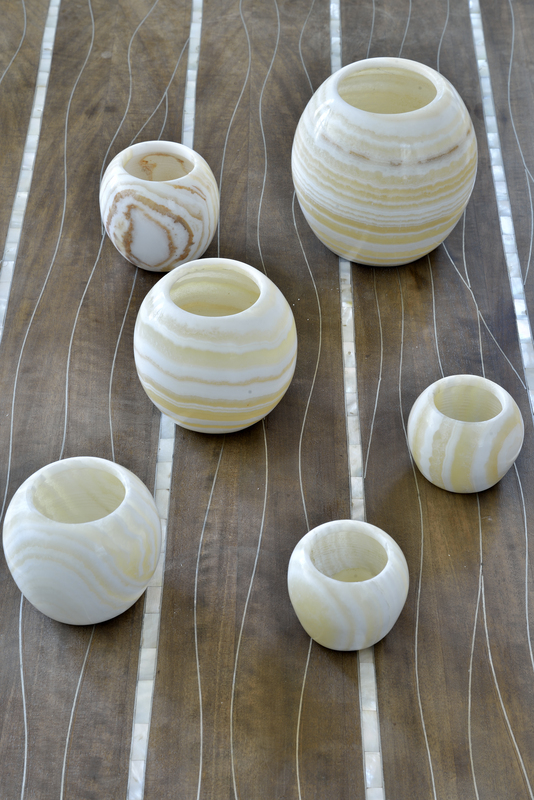 Our beautiful alabaster products have proven a definite best-seller during the festive period. 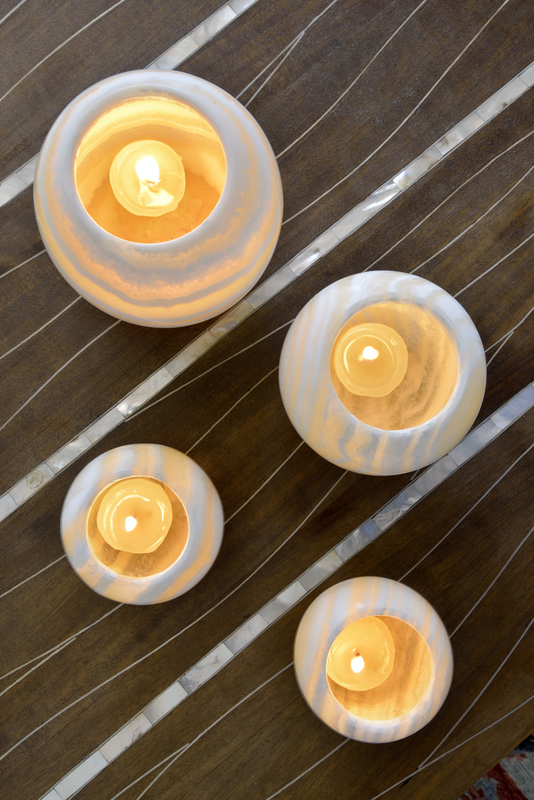 The t-light holders are especially perfect for this time of year, creating a warm gentle glow and stunning colour. Customers have been buying them for every room in the house, telling us that they will create just the right kind of atmosphere whether they are relaxing in the bath or entertaining guests in the living room. 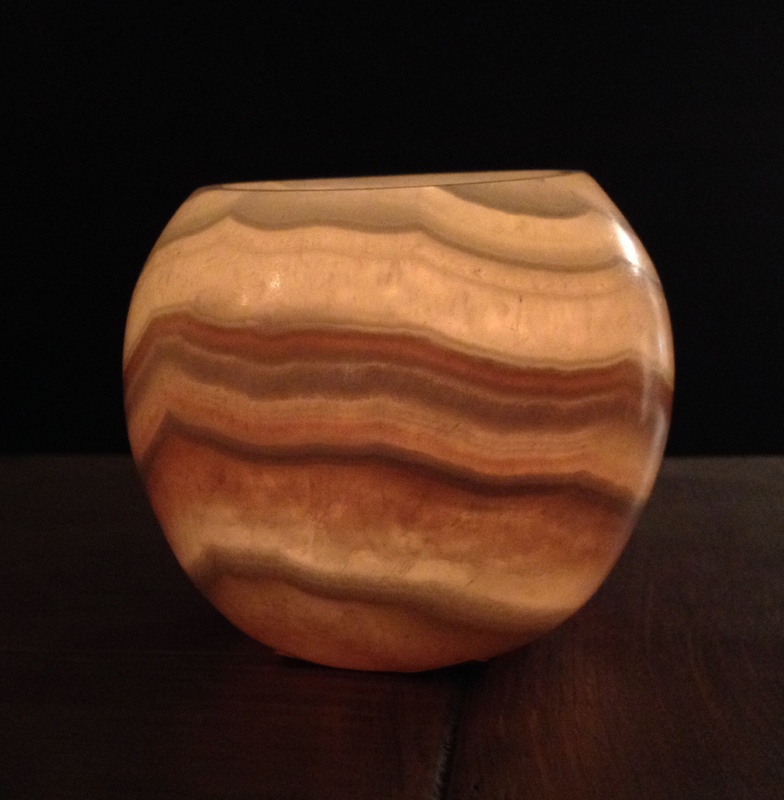 The name alabaster is actually applied to two varieties of calcium minerals: gypsum and calcite. From Egypt, our alabaster is of the calcite variety, and is generally white or delicately shaded in swirling bands of sand tones. 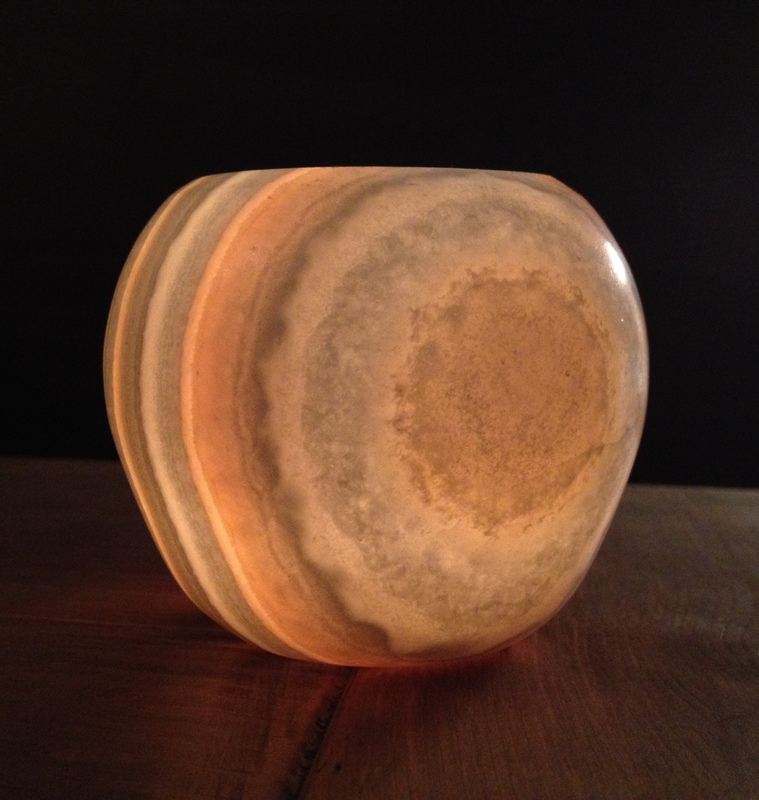 Alabaster of substantial thickness allows light to pass through it and because of this translucence it naturally makes beautiful lamps, candle holders and other decorative objects. Alabaster has a special place in ancient Egyptian history; the name may derive from the ancient Egyptian word a-labaste, which refers to vessels of the Egyptian goddess Bast; and an ornate alabaster triple oil lamp in the form of three lotus flowers was found in the Tomb of Tutankhamun and the sarcophagus of Seti I was made of alabaster. 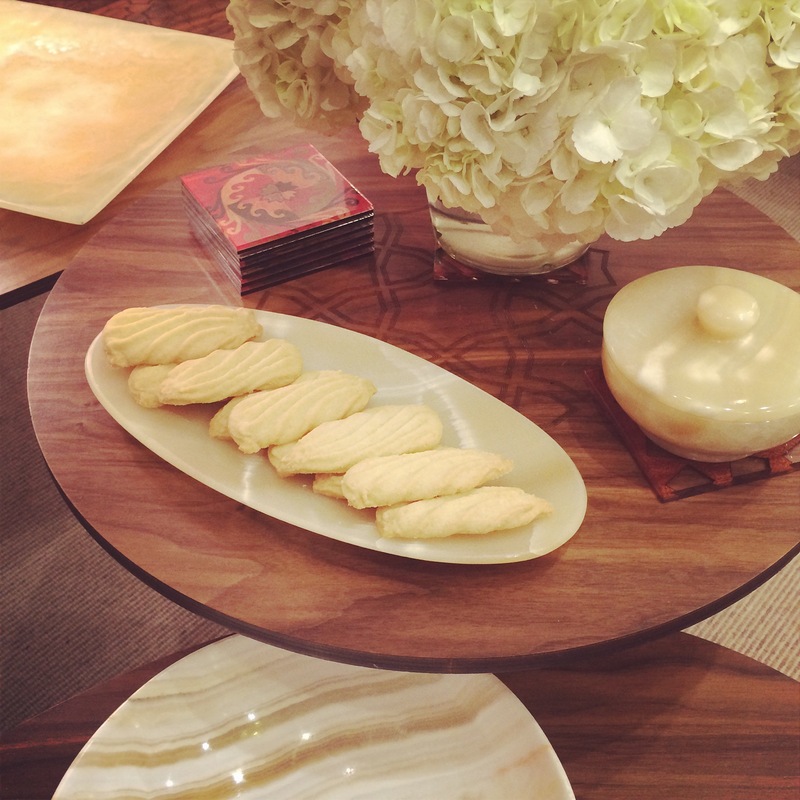 Certainly we are as happy as our customers to enjoy this royal and natural material.